French moralist and essayist Joseph Joubert once said, "It is better to debate a question without settling it than to settle a question without debating it." He was not alone in thinking this. For centuries debate has been an accepted, and often encouraged, form of communication and discussion. Debating is an ancient institution that can be traced back to the early Greek democracies. Great philosophers such as Socrates and Plato were often engaged in political and social discourse through debate. 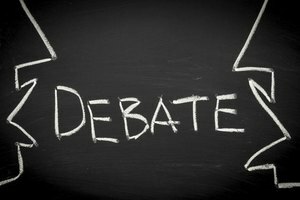 Throughout history, democratic civilizations have used debate as a means to reach decisions on issues and ponder greater intellectual issues. 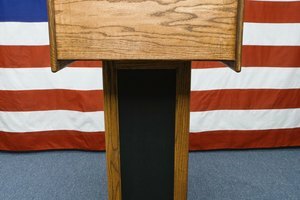 The United States has a tradition of holding debates to allow political candidates to voice their platforms and confront one another about issues important to the voting population. Debate is often seen not only as a means of reaching conclusions, but as a practice to expand one's mind and develop tolerance. Some debate formats are based in history. The Karl Popper format, named for the philosopher, focuses on critical thinking and tolerance for opposing viewpoints. The Lincoln-Douglas format, named for the famous presidential debate, features philosophical or political issues phrased in an ethical context. Educational debating is sometimes done in legislative or mock trial formats, the concept of which is to simulate legislative or legal procedure. Parliamentary debate is also based in government procedure, copying the British House of Parliament; this type of debate can feature more than two teams, and is characterized by a slightly looser structure, in which debaters can interrupt with points of order, privilege, or information, and offer comments of a witty or taunting nature about the opposite team's argument. While the rules and structure of a debate vary according to the chosen format, most debates adhere to these standards: ~ Two teams, usually of two to three members, argue for opposing sides of an argument. The main exception to this is parliamentary debate, in which there may be more teams. However, there are usually still only two opposing viewpoints. ~ Each team is given equal time to make their case. 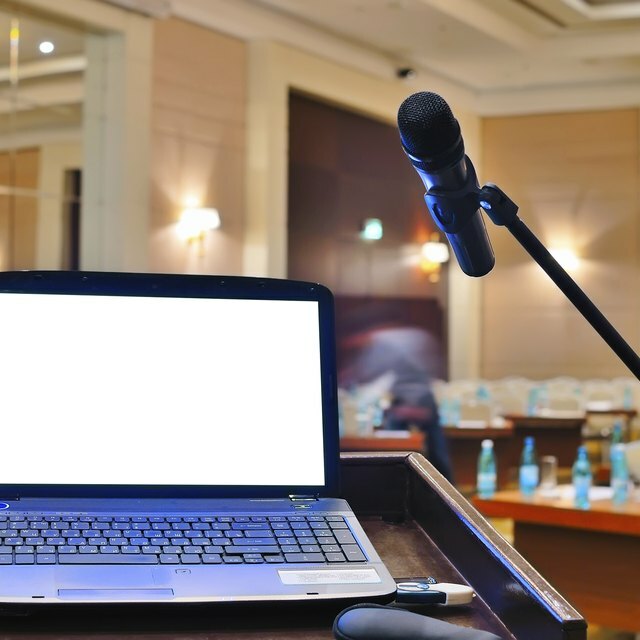 The speaking time is usually divided into several blocks, and categorized as either constructive (making original points) or rebuttal (refuting the opposing teams argument). Teams must prove their assertions through evidence. This is called the "burden of proof." It simply means that statements made by debaters must be supported by evidence that is convincing and accurate. The term burden of proof is often associated with the team arguing for the affirmative, because they must succeed in convincing the judge that their argument is correct, whereas the team for the negative must only prove that the opposing team is incorrect. Thus the negative team does not need to succeed, but only to ensure that the affirmative team fails. Debate is prevalent in modern democratic societies, often in the previously mentioned contexts of political decision making or educational experience. In addition, the practice of debating has branched out over its centuries of practice. In recent years a practice of internet debating has been developed in which instant messaging is used as the means of debate. 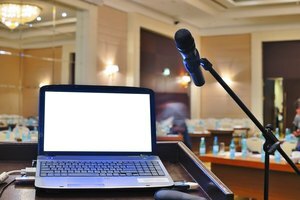 More individual events have also developed, such as impromptu and extemporaneous speaking, in which speakers give original speeches on assigned topics, and informative or persuasive speaking, in which the speaker intends to give his or her audience new information or persuade them to a new point of view. Interpretive events also exist, where prose, poetry or drama is actively interpreted while presented before an audience. 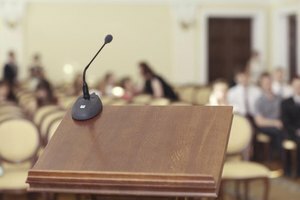 All these forums, along with all the traditional debating practices, have similar ends: to provide a public venue of discussion, in which all participants might gain in knowledge and perspective. A graduate from the University of Pennsylvania's Master of Liberal Arts program, Abigail Raney has only recently begun to write in a professional capacity. Combining her love of writing with a varied academic background, she has mostly written publications for eHow.com. Raney, Abigail. "Rules of Debate." Synonym, https://classroom.synonym.com/rules-of-debate-12079272.html. 29 September 2017.